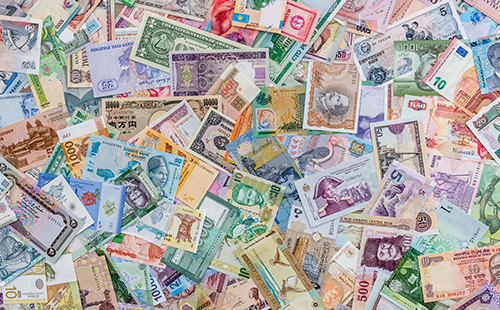 Need to exchange some foreign currencies? 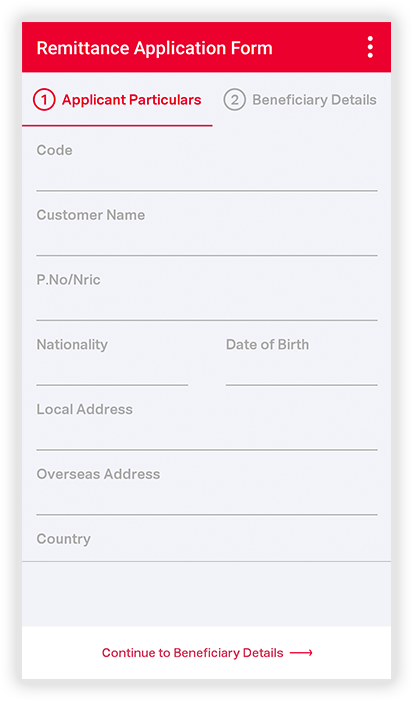 Need to transfer money to an overseas account? Frustrated on high exchange rates and exorbitant commissions? DON’T WORRY AS WE HAVE THE RIGHT SOLUTION FOR YOU. Arcade Plaza Traders (APT) was established in 1974 in Singapore’s foreign exchange market and. It soon became a private limited company in 1983 and has since been operating in Raffles Place, Singapore. The company has been involved extensively in the money exchange business for the last 30 years. Through the decades, APT has formed a cohesive financial network locally and abroad. 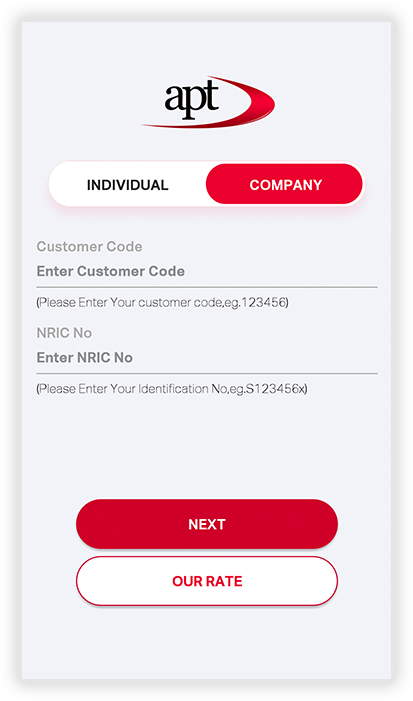 Using the vast experience acquired, APT has structured a strong customer base with many corporations and other business merchants. During the early 90s, APT has added an important component to its core business activity. 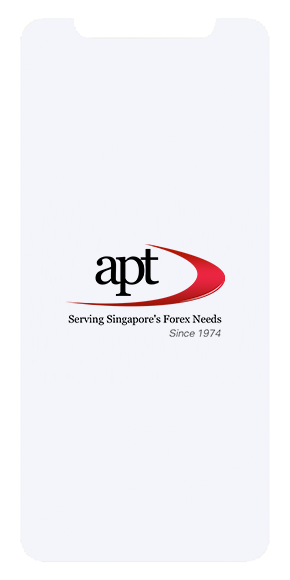 Licensed by the Monetary Authority of Singapore, APT has specialised in transferring money from Singapore to overseas accounts at competitive rates and at bare minimum charges. Be it for business or for individual needs, we exactly know what is expected from us. 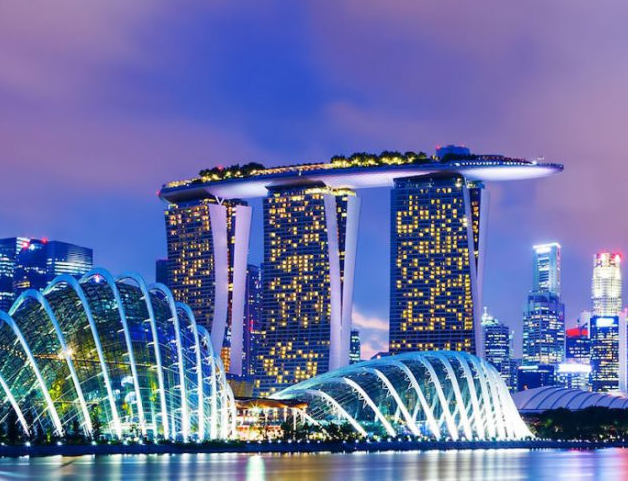 From wholesale foreign currency supply to banks, money changers and other prominent businesses, we also focus on retail sales for locals travelling abroad and for tourists visiting Singapore. 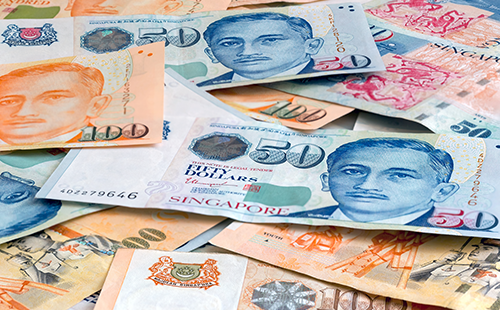 We stock major currencies like US, Euro, British Pounds etc to the ever popular Asian currencies. Over the years customers have been with us because of our competitive rates and trustworthy services. We do not have any hidden costs or commissions as charged by many banks. In addition, we ensure as much as possible the availability of all traded currencies in the denominations preferred by customers. Being in this business for over 30 years with a strong customer base and support, we are sure that we can fulfill your currency exchange requirements with a quality customer satisfaction. To extend our services, we have now displayed our daily rates for your convenience. As the rates are subjected to change without notice, we strongly advise customers to use the rates as an indicative measure and to call our dealers at 62277660 for the real time rates. Our rates are very competitive with minimum charges as low as $20 or less. As we have been in this trade for more than 10 years, our top priority will be the safe and timely transfer of all funds. 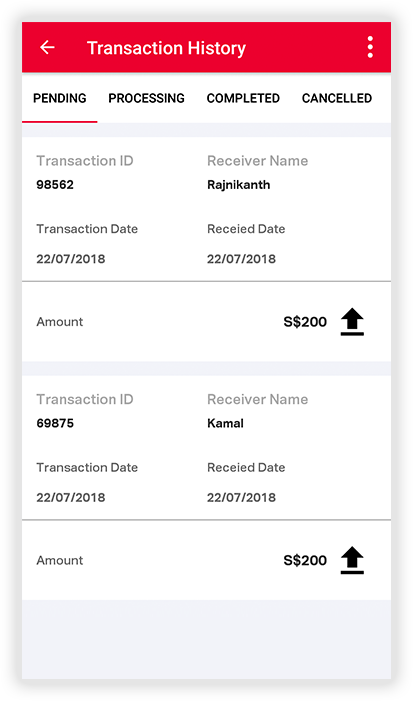 All payments to us will be safely deposited in a designated bank account named ‘customers account’ until the funds are ready to be transferred to the applicant’s destination. As such customers can be at ease on the safety of their funds. With good agents’ network and banks’ support, you can be sure of our worldwide transfer services, especially to neighbouring Malaysia. 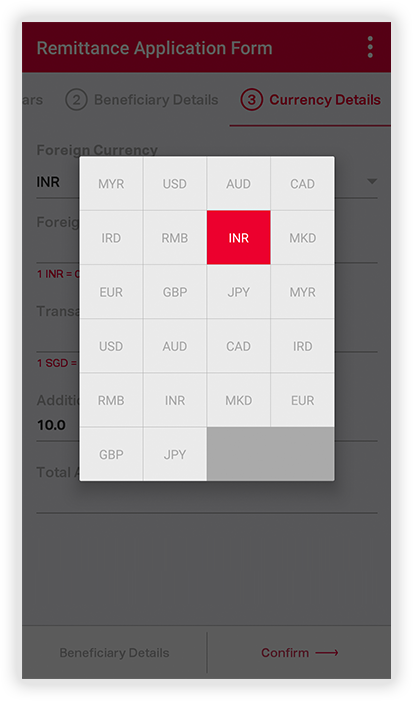 To extend our services, we have displayed our daily money transfer rates online for selected currencies. As the rates are subjected to changes without notice, we strongly advise our customers to use the rates as an indicative measure and to call our dealers at 62277660 for real time rates. 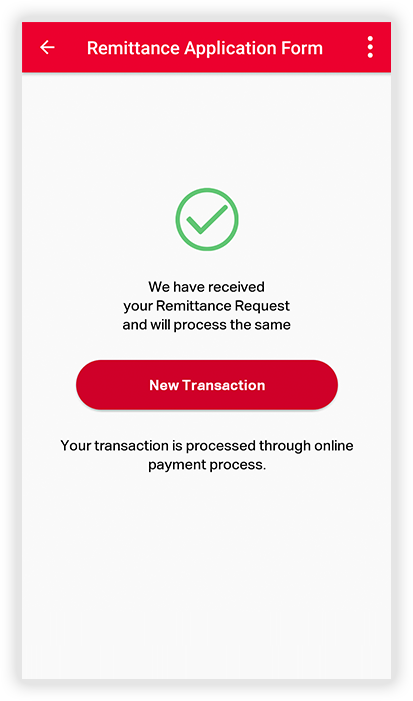 In addition, become our member and send your remittance application online system at the comfort of your own PC!